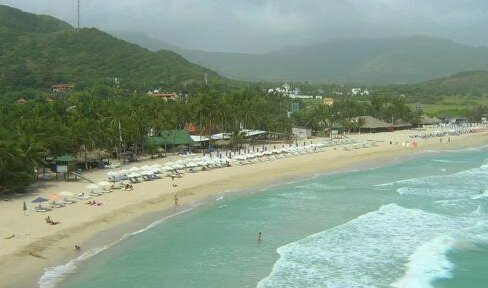 At Margarita Island Beaches.info website you will find information and lots of photographs about the beaches on Margarita Island, Venezuela. Margarita is a beautiful Caribbean island that has a wealth of beaches and a perfect climate for a vacation. It is almost always sunny and warm. The beaches are pretty too. Most have white sand and palm trees and services for beach-goers. Yet you can find small or secluded beaches too. There is a beach for everyone's liking! We want to bring to you these Margaritan beaches as pictures so you can see them and read about them. We hope this can inspire you to come visit our island! Services: * Long and pretty. Near Dunes and Hesperia hotels. 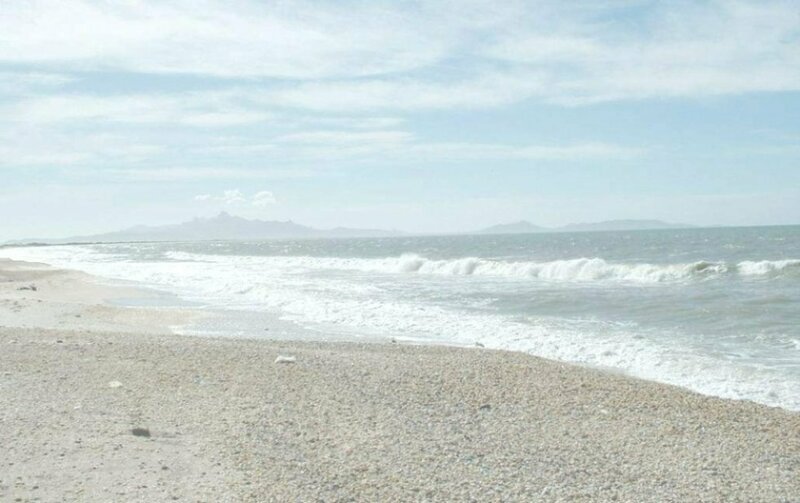 Services: * A long, peaceful beach with shallow waters on Macanao peninsula. Services: * Small, calm, idyllic bay with fishing boats. Great for swimming. You can also experience other tropical beaches by finding affordable Caribbean vacation deals online.